I once heard someone say “A father is someone you look up to no matter how tall you grow.” I always think of this when I look at my girls playing with their dad – it’s such a special relationship, and one that should be honoured when Father’s Day comes around. Father’s Day in Australia falls on Sunday 2nd September, so I’ve compiled a list of top notch gifts for every dad. If you’re yet to find the perfect gift, you’re in the right place. Does your dad have a need for speed?! … and a need for childhood nostalgia?! 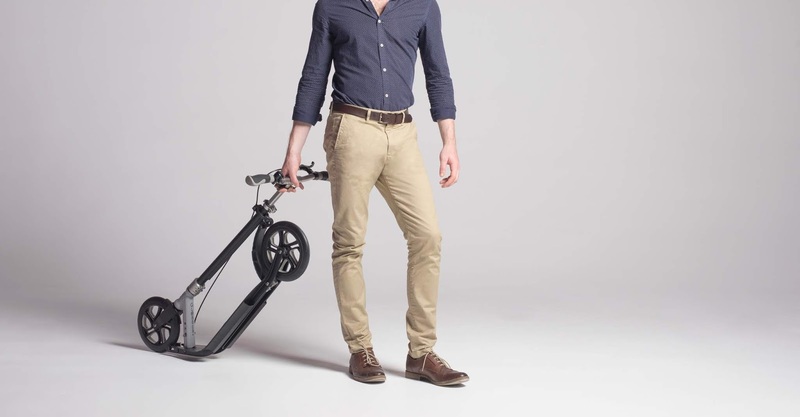 This scooter is the perfect gift to give him a wheely good Father’s Day! Complete with 230mm bi-injection PU casted wheels, it’s one of the flashiest, fastest adult scooters in town. Its aluminum design makes for lightweight portability, while the CNC double clamp and wide aluminium deck means the ultimate in precision and stability. Ideal for the scooter school run, playing in the garden or zooming along the beach front, this smart, safe design is the perfect big boy toy for dads of all generations. Have you got the dad that’s upgrading his kitchen repertoire from beans on toast and Vegemite sangas?! 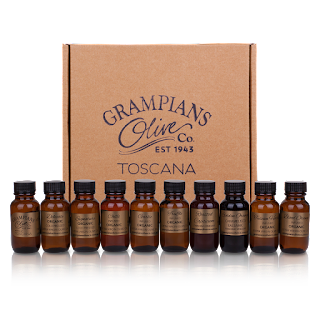 Foodie fathers will love this organic starter gift set from Grampian Olive & Co. The selection of fine oils will add flavour to whatever dad’s whipping up this week – including truffle oil, caramelised balsamic and more. Always getting dad’s voicemail? Yep – his battery’s gone again, he must’ve drained it streaming Breaking Bad on the way to work! If you’ve got a juiceless dad, the Belkin Pocket Power is the perfect lightweight gift this Father’s Day. 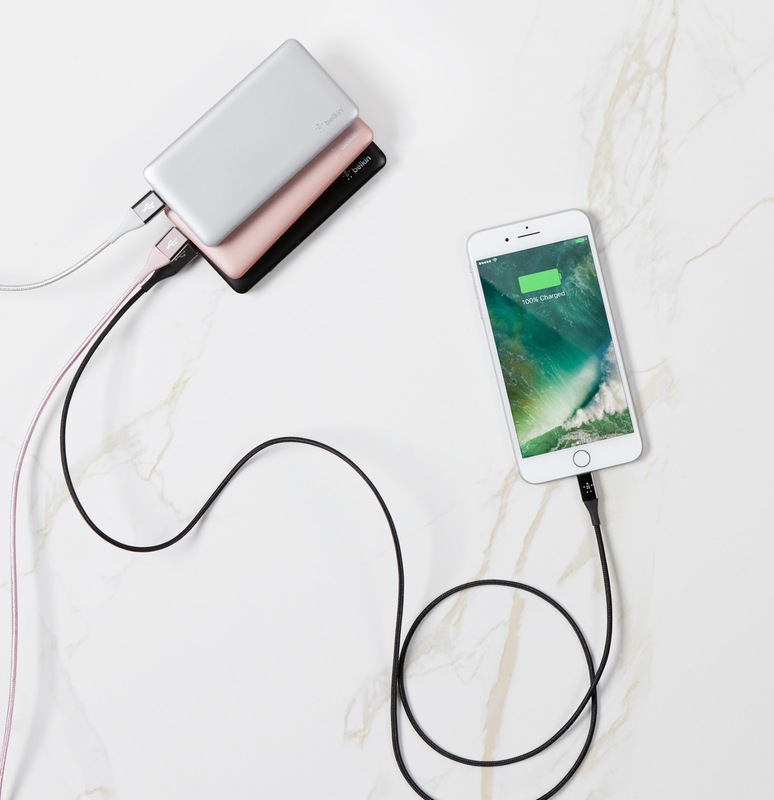 Fitting neatly into a pocket or bag, this on-the-go portable charger is one of the most powerful on the market. It’s dual USB connection and punch-packing 15k system can refuel dad’s smartphone up to 5 times in one single charge. Whether your dad has a kickin’ sense of style, or whether he’s long overdue a makeover, treating him to some new accessories this Father’s Day will help him go from zero to hero. 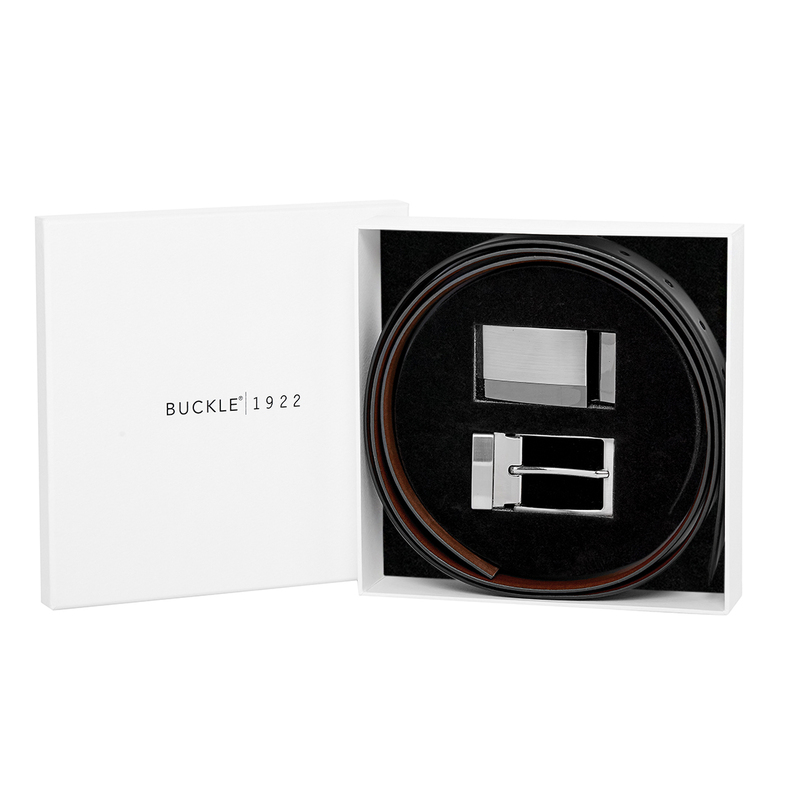 Buckle 1922 has a huge range of wallets, ties, belts and cufflinks to lift dad’s look. From work to weekend, he’ll use these classic pieces year in, year out. 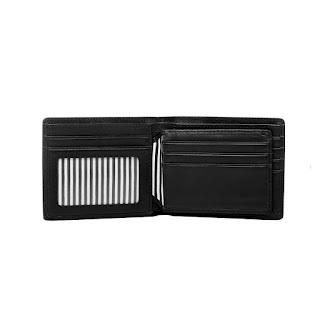 Skip the socks and jocks and gift dad something special from Buckle 1922 this year. Our picks are the Wilbur Wallet or the Double Buckle Belt Gift Pack. Whether your dad is a pro on the slopes or just loves making a splash in the ocean on family holidays, the Navig8r Sports Cam is a must-have gift this Father’s Day. 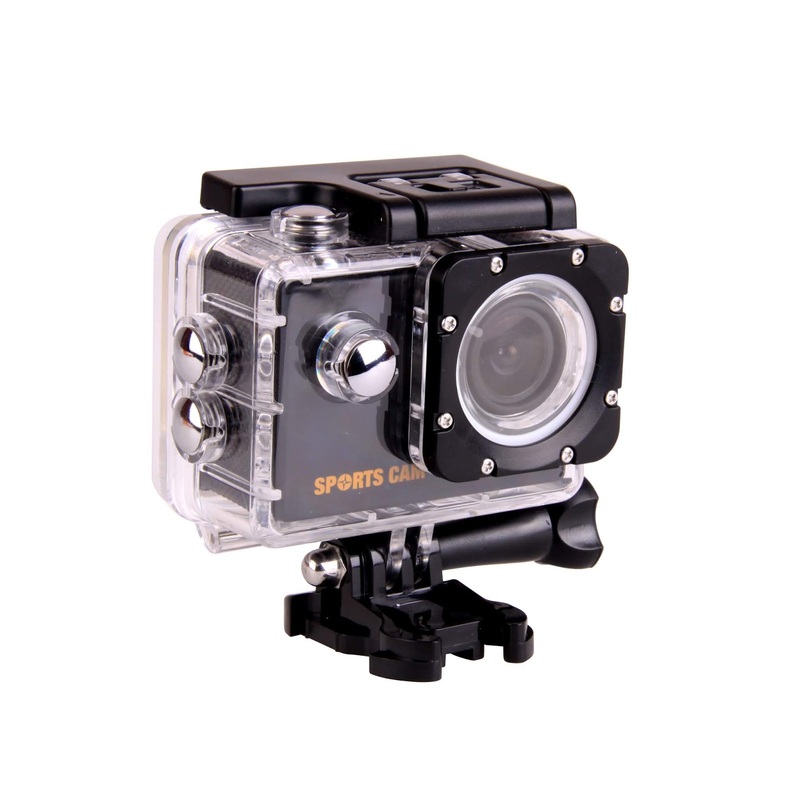 Made for every adventure from the rough-and-tumble of the snow and mountains to the underwater fun or snorkeling and swimming, this sports camera is everything you need to capture the best family memories. Featuring 1080p full HD resolution and 8MP still image resolution, you can rest assured you’ll be watching back your experiences for years to come. Treat dad to this affordable all-weathers camera this year, and get making memories! Carrol Boyes specialises in offering extraordinary, high-quality office pieces that are anything but mundane. If your dad is serious about his desk hours, treat him to something special from the Carrol Boyes range. Our pick this year is the Point of View Notebook Set with Pen. 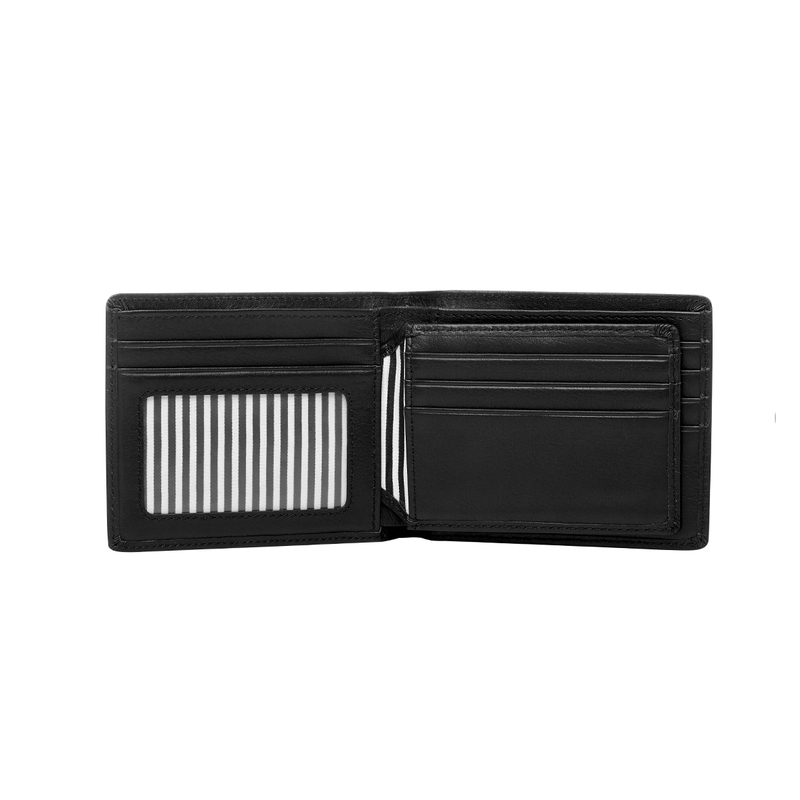 It’s neat and stylish for the discerning dad, yet perfectly functional to make his workload a little lighter. Whether your dad listens to tunes on the train or pumps it in the gym, he’ll love these Jaybird wireless headphones with an impressive 8 hour playback time. 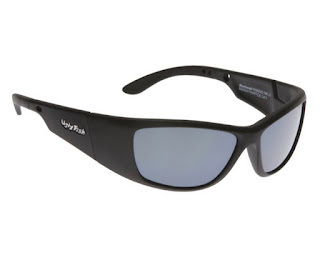 They’re sweatproof, lifeproof and water resistant, and perfect for any on-the-go dad. Perfect for streaming the latest episode of his favourite Netflix show, listening to the radio or even taking work calls, these are the ultimate gift for the on-the-go dad. Is your dad always checking his hair is perfectly placed in the mirror?! We have the perfect gift. This incredible home hair clipper offers next-level performance and advanced adaptive cutting for guaranteed precision. The DC drive motor delivers 6 times more cutting power, while ultra-hard wearing Japanese steel blades ensure accuracy in every stroke. This is available now at many major stores. Does dad love a Saturday morning boogie? This bluetooth speaker is his ultimate companion – after his wonderful kids, of course! Waterproof, drop-proof, splashproof and boogie-proof, this speaker will deliver dad’s fave old-school tunes in top quality audio. Does dad love throwing on a good movie and kicking back on the couch? Family movie night just got easier with The Viewing Lounge. Sharing the best movies including new releases like Pacific Rim, Blockers and A Quiet Place, The Viewing Lounge shows you the best ways to get your titles on DVD, Blu-Ray and even digital download. Sunglasses make the perfect for so many reasons; they're stylish and effortlessly cool,but practical and you can never have to many pairs of shades. Whatever dads style, Ugly fish eye wear have affordable sunglasses, that are polarised and break proof, to suit every male on your list. I hope this gift guide takes the pressure off this Father’s Day, and I wish all the dads out there a wonderful day. You’re loved and appreciated and we couldn’t do it without you! Did you buy your dad something from this guide? Let me know in the comments! Oh wow! Great gifts. My favourite would have to be the scooter and clippers, cool gifts. I think I might be grabbing some of the Grampians Olive Oil for dad this year, they are amazing! Haha at 'mirror checking father', love that haha. 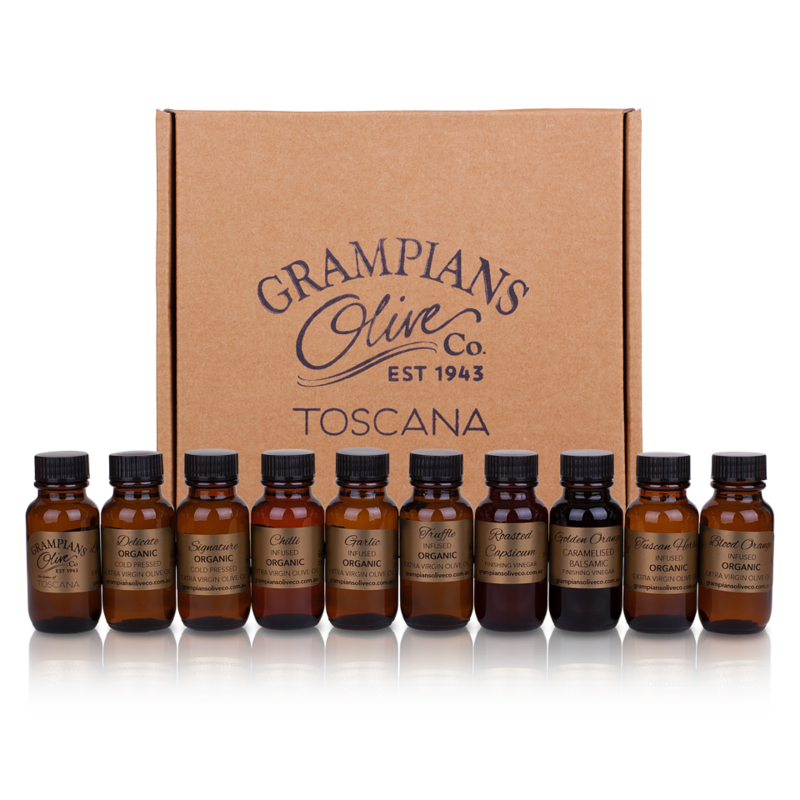 I think my Dad would like the Grampians Olive Oil set the most! These are all great fathers day gift ideas! I think my dad will love the Grampian Olive & Co. treat pack. So many amazing Fathers Day gifts to give! Can’t go past a good DVD! That camera and notebook for sure my husband would love them both. My husband has been wanting a boom 2 for a while now. It really does sound great. Lots of wonderful gifts on this list. That scooter is my pick. My hubby would be delighted to get this.